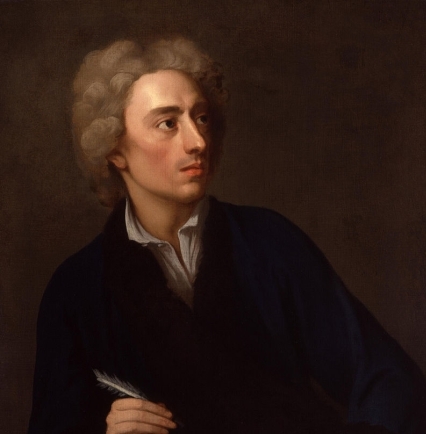 Harry knew, on a high shelf in his school library, there sat a first edition of Alexander Pope’s “Essay on Man”. He was often tempted to steal it. But no! He was an honest enough fellow! One day he came to school and the new librarian had had a clean out.